Display Manufacturer | Lifespeed Sports Inc. When your track team wins awards, they should be celebrated. 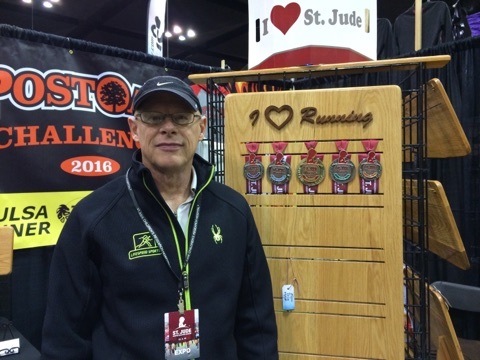 Accomplish this with the help of Lifespeed Sports Inc. With over 38 years of woodworking experience, we have the knowledge and tools to create display cases for any number of race medals. 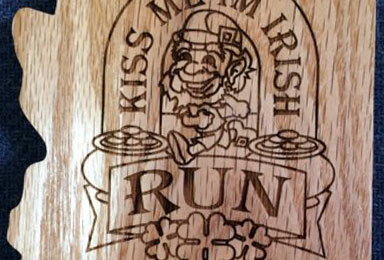 We are skilled manufacturers of sports awards and mantelpieces as well. Our team stands behind every product that we make. If there is a problem with your order, don't hesitate to let our professionals know about it. We are happy to address and resolve any issues you may have with our creations. 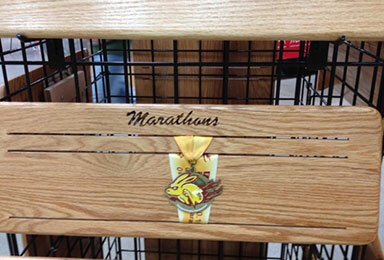 Let us make a display case for your medals! 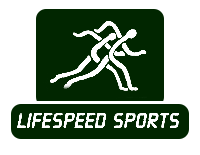 Make Lifespeed Sports Inc. your go-to display manufacturer. 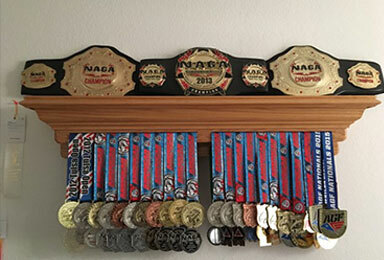 Since 2007, we have made high-quality cases for clients to store and show off their sports medals. 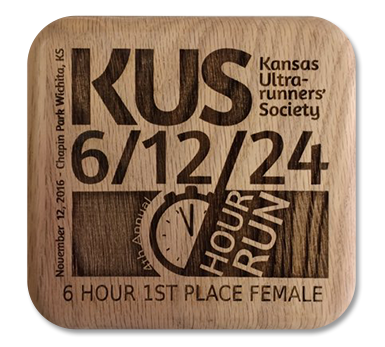 We also create awards for racing events as well as fireplace mantels. Your satisfaction is important to us. Because of this, the president and vice president of our company, Cindy and Wayne Webster, will make sure that you receive fantastic products every time. 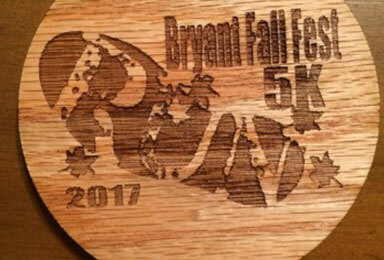 Turn to us today to have awards, display cases, or mantelpieces made.